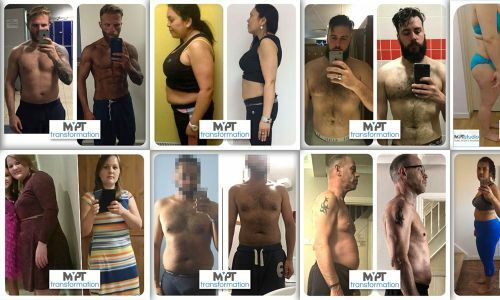 Take the MYPT Transformation Challenge! 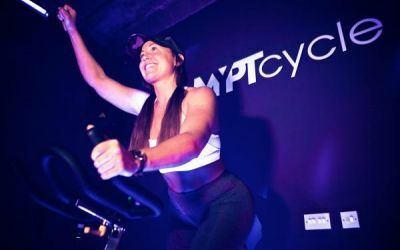 Set within the heart of East Croydon, MYPTstudio is South London’s best kept secret. Our state-of-the-art training studio is built around your goals. 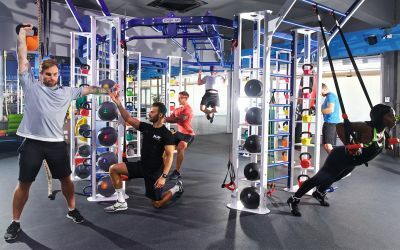 No endless rows of boring cardio equipment, no confusing strength machines to navigate. Instead, we give you effective, tailored workouts designed to be as fun as training possibly can be! 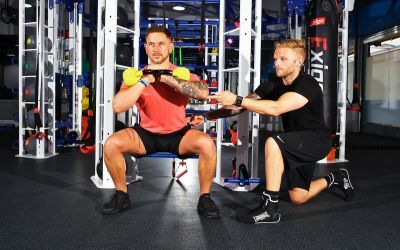 With each and every session designed and delivered by an Advanced Personal Trainer, you can be sure to receive the support, motivation and encouragement you need to achieve the long-lasting results you are after! 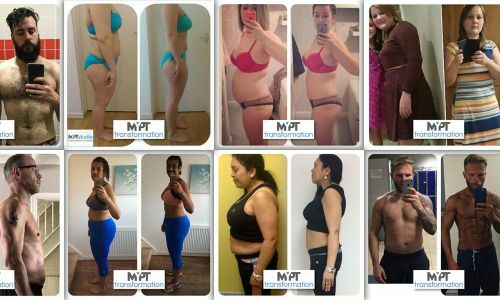 Take the MYPT Transformation Challenge Today! Get started, with the MYPT 28-Day Transformation Challenge today!